The best tip when it comes to sunburn? Avoid it! When you’ve had too much sun, the key is to cool down, drink a lot and, of course, get in the shade straight away.Sunbathing causes your body to lose a great deal of water. This fluid loss needs to be balanced out as quickly as possible. So drink a lot, preferably water. As soon as you notice that you’ve had too much sun, you should get out of the sun immediately, take a lukewarm shower and then relax for a bit. It’s best to cool down slight skin redness with an after sun product from NIVEA. Instead of a rich cream, it’s essential that you use a moisturising after sun lotion which is easy to apply and soothes the skin. They have a cooling and anti-inflammatory effect. 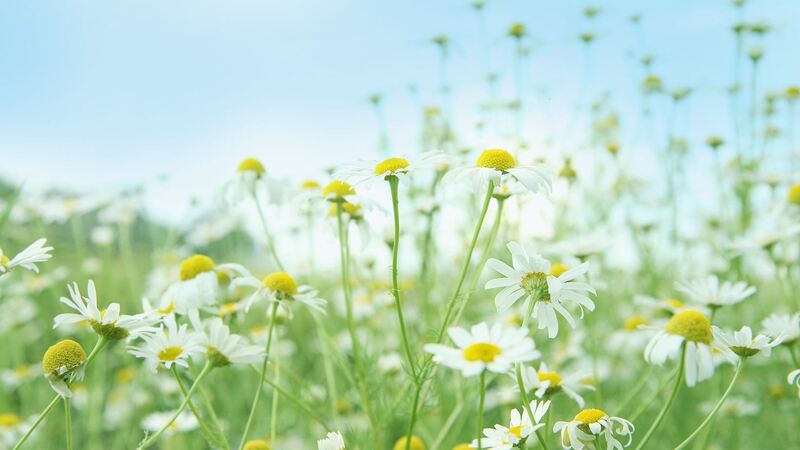 Wet packs soaked in plant oils or green tea also provide rapid cooling for sunburn: add a few drops of marigold or camomile essence to the cold compresses. It’s also important to cool the affected skin areas for at least one or two hours and protect them from the sun the next day. It can takeup to a weekfor sunburn to subside completely.